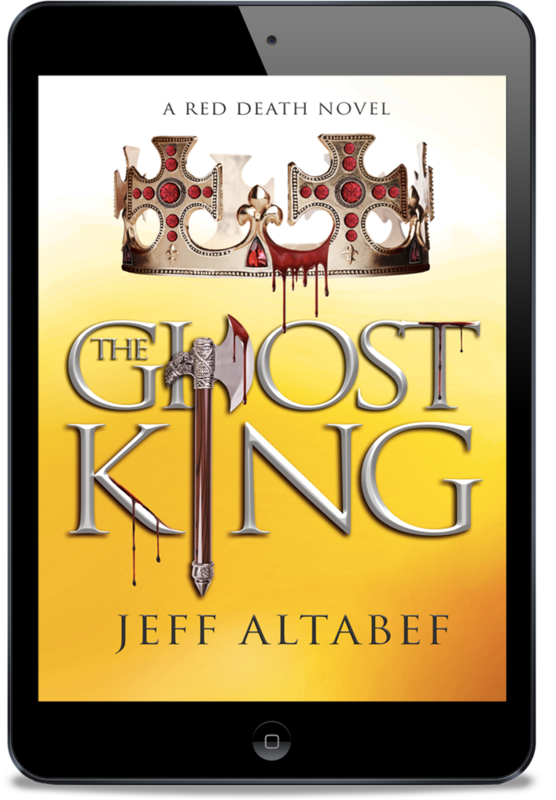 Jeff Altabef: The Ghost King is live! The Ghost King was just as amazing as Red Death, the first book in the series. I loved it, could have read 400 more pages. Jeff Altabef’s dystopia is proof of his talent as a writer and builder of magical worlds. His words fuel your imagination, and the story is vivid in your mind. Once you enter his world, you don’t want to leave. I like the way Jeff Altabef writes. Even though there are multiple characters and POV’s, the reading experience is enjoyable, and everything entwines together creating a perfect story flow. The Ghost King has a bit darker tones than Red Death; all the tribes have seen the signs and are preparing for war. Alliances are needed, but the question is, who can you trust? Eamon and Aaliss have to make difficult decisions based on Wilky’s premonitions. But he’s not only one who has seen the future and the enemy has dark powers in their aid. Rivaling tribes, witches, firefoxes… everyone is on the move. The Ghost King holds the reader in suspense. Inside each tribe, things are changing, and events outside the tribal grounds shake the delicate balance of power and authority. The dawning the of a new era is near, and even the ones with the most knowledge are blind to the events ahead. The Ghost King is a thrilling adventure, a book that you can’t put down until the very last words. What else is so great about this release? This exclusive excerpt! There are 5 featured excerpts on this tour. One on the Novel Publicity page, one on Jeff Altabef’s Website, and 3 spread among the 20+ blogs that have helped Jeff with this release! You can also enter this rafflecopter for a chance to win $50, signed paperbacks, or crown necklace! 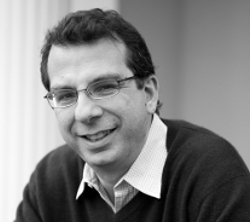 Jeff Altabef is an award-winning author who lives in New York with his wife, two daughters, and Charlie the dog. He spends time volunteering at the writing center in the local community college. After years of being accused of “telling stories,” he thought he would make it official. He writes in both the thriller and young adult genres. Fourteenth Colony, a political thriller, was his debut novel. Evolved Publishing has published Jeff’s second thriller, Shatter Point, which won the Pinnacle Book Achievement Award for Fall 2014 in the category of Best Thriller.Jeff’s first young adult novel, Wind Catcher: A Chosen Novel will be published in March by Evolved Publishing. He’s extremely excited that his daughter, Erynn Altabef, is his co-author on the Chosen Series. As an avid Knicks fan, Jeff is prone to long periods of melancholy during hoops season. Jeff has a column on The Examiner focused on writing and a blog designed to encourage writing by those that like telling stories. Previous PostEllie Masters: Becoming His is live! Thanks for the post and the review! I’m happy you’re enjoying the series. The Ghost King is a little darker than Red Death, but there is light! Thanks again.